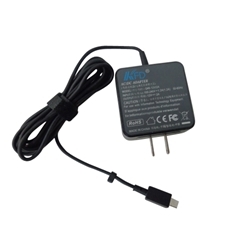 Description: New high quality aftermarket Asus laptop ac adapter charger. This adapter has a square tip. Compatible Part #'s: AD2055320 010LF, ADP-24EW A.
Asus Chromebook C100, C100P, C100PA, C201, C201P, C201PA.